Predefined wallpaper to decorate the walls of your home. 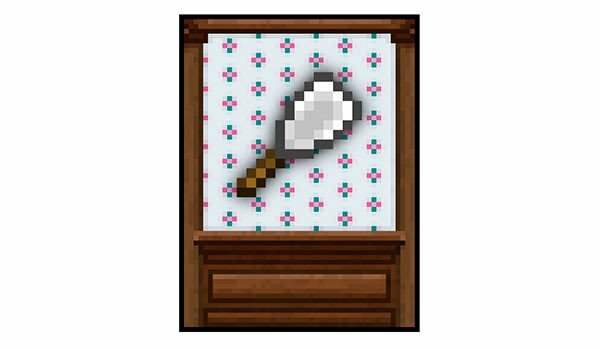 Wallpaper 1.8 and 1.7.10 is a mod that allows us to craft a total of 12 predefined paintings that allow us to use as murals for the walls of our house. These murals have dimensions of three blocks wide, by four high. Once we have placed any of these panels painted on a wall, we can only remove them using a scraper panels. Once we have it in our power, we just right click on the painting to remove. 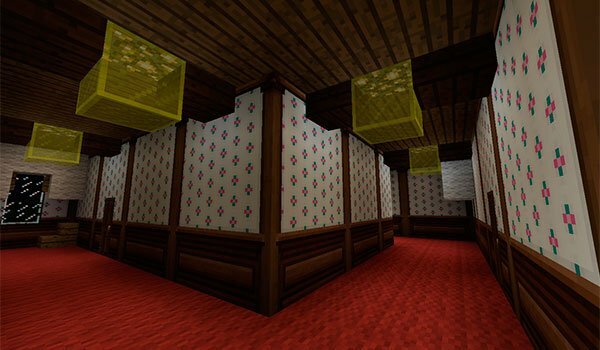 How to install Wallpaper Mod for Minecraft 1.8? ¡Papel pintado para decorar las paredes!